Blog 7 – The Big Build - Our Future is Covered. Wow so much has happened since the last blog - it is well overdue for an update. The structure is up!! 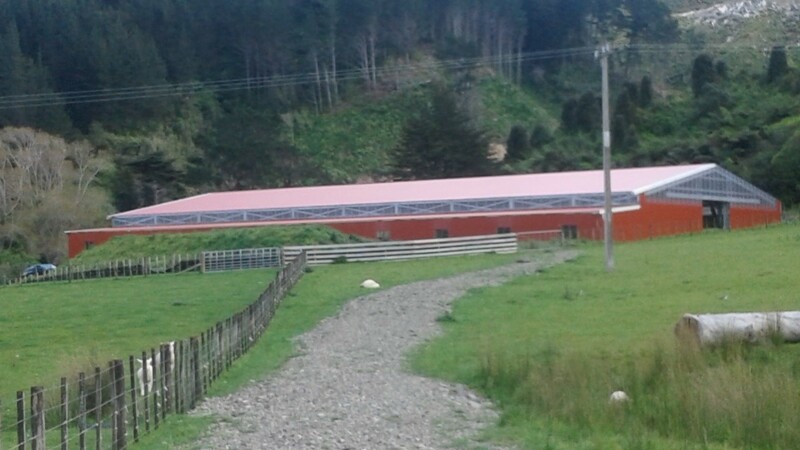 We have one big red shed. There is some work on the final iron on the horse side and finishing the tack and feed sheds but in the big scheme of things we have a shed! 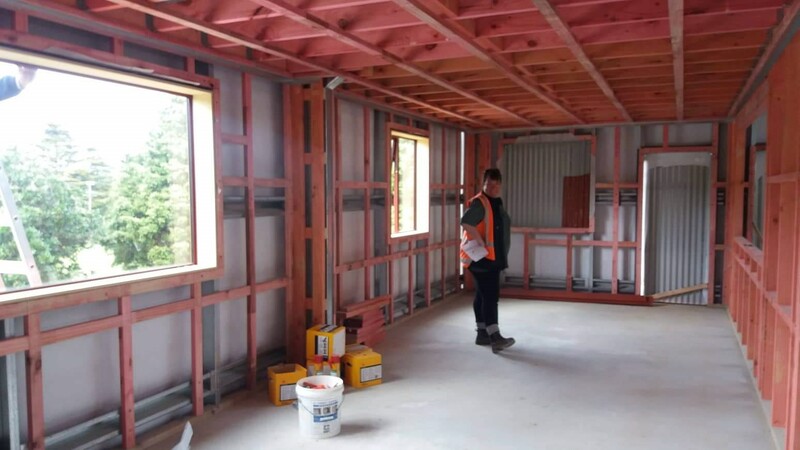 The Kiwispan team are working away inside finishing all the internal set up including gibbing, painting, flooring and the kickboards. The only reason we have been able to progress so quickly with the build has been due to the amount of free and discounted services we have received. 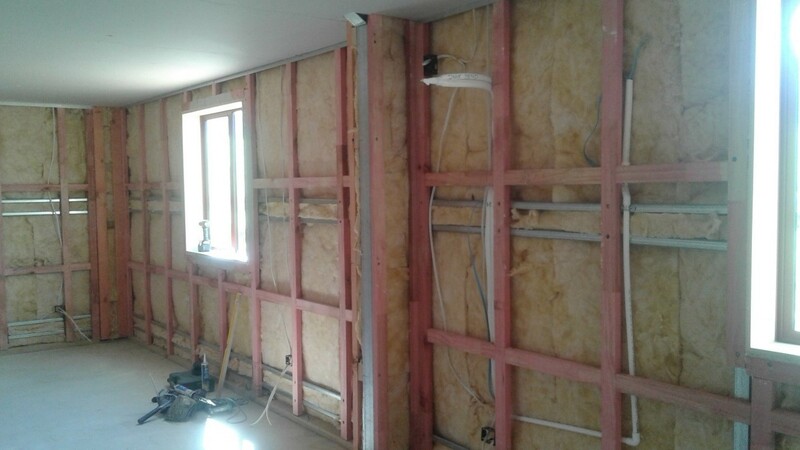 To not have to find all the money has meant we started the project a good 12 months ahead of schedule thanks mainly to Advanced Siteworks Ltd, Stratford Electrical and the team of Plumbers mentioned in the last blog. Since then further pro bono or discounted services have meant we have been able to do much more for less and keep the momentum of the project moving. AJ and SL Faith of Silversand who have donated the dune sand for our arena surface – way more significant than their normal playground sandpit donations!! Promax – community scheme discount applied to the purchase of our tanks. We cannot thank you enough for your generosity in helping us make our dream come true. 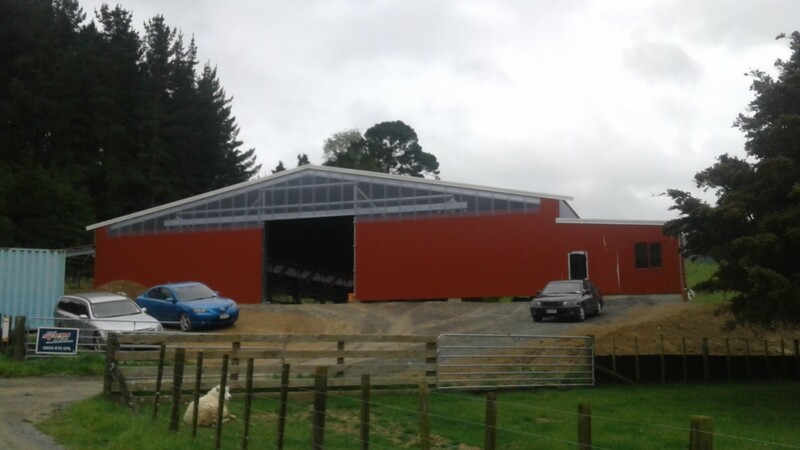 Completion of the entire big red shed is now heading for Mid November and we are starting to get the next phase lined up ready to go which is the tanks, irrigation, septics and final electrical and plumbing. 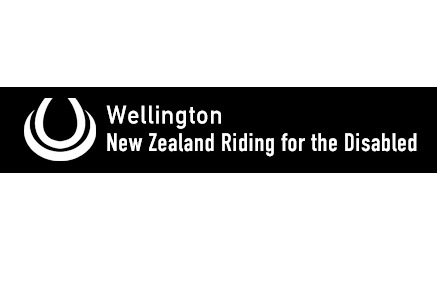 At this stage of the game every $$ counts and the recent announcement from NZCT that they have granted us a further $100,000 means we can move straight on to the final fitout without staging or delay and can ensure the build is fully functional and accessible for a grand opening in February 2019 (no pressure team!). This will include the forming of driveways and parking, internal office and classroom fitout, water tanks, stable and stall fitouts and the completion of the arena base plus innumerable other tasks. Please any questions or queries please don’t hesitate to contact me and please support these guys who are supporting us. Donna picking her desk site. 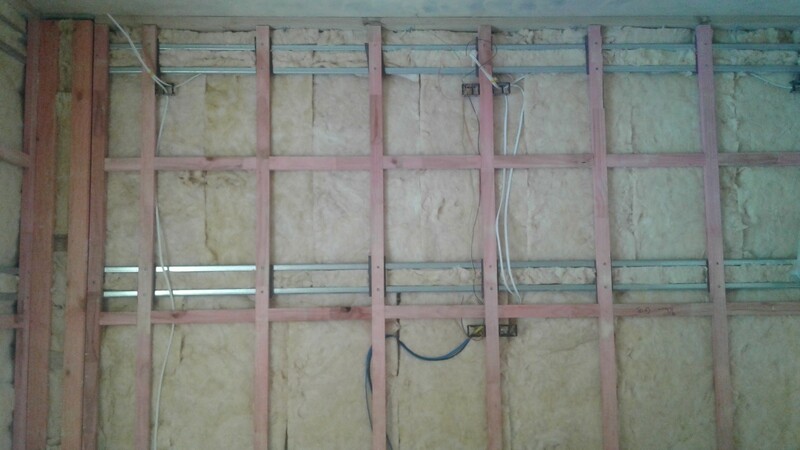 Wiring and insulation in pre-lining of classroom. Heatpump ducting and plumbing in before lining. View from the front gate.